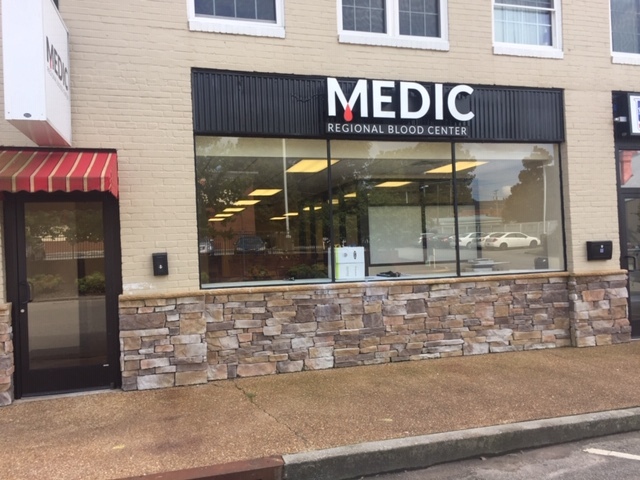 MEDIC Regional Blood Center has made it more convenient for Athens residents to donate blood and save lives with the opening of a center at 213 E. Washington Ave. Dozens of city leaders and medical representatives gathered for the official the grand opening ceremony on October 8th. “We think this is a great opportunity for our organization. We are looking forward to continuing the great relationship with this community,” said Jim Decker, CEO. 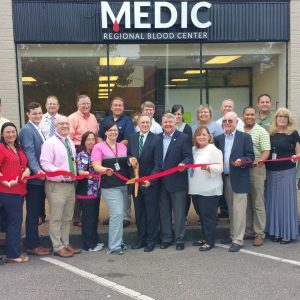 MEDIC has been providing life-saving blood products to Starr Regional Medical Center in Athens and Etowah for over 30 years. The center opened on October 9th: Tuesday thru Friday 8:30 am -5 pm and the first Saturday of every month 8 am – 12 pm. For more information about hours and scheduling, please call 865-524-3074.